Bengaluru, the IT hub of India, is home to working professionals from different parts of the country. Being surrounded with work throughout the week, it’s quite apt for people to yearn for a weekend getaway that takes them away from the clutter of the city and into the nature’s lap. Read on to know more about those fantastic getaways. The garden city Bengaluru’s strategic location and proximity to the best tourist destinations could be a matter of envy for others. But like every other major city, the young working generation of Bengaluru, is burdened with huge amount of work. Luckily, to provide solace for an itching traveler’s soul, there are some really fantastic weekend getaways, few hours apart to rejuvenate your body and mind. If you’re planning to make a trip, it’s better to book in advance and check your PNR status to avoid any travel congestions. Let’s have a look at some of the popular options. Ooty – Perched in the high valleys of the Nilgiris, lies the beautiful hill station of Ooty. At a distance of about 300km, this pristine land of magical tea plantations will bring you into an instant holiday mode. The average temperature of Ooty varies from 5-21 degrees and remains pleasant throughout the year. This southern beauty is dotted with astounding cottages, tea plantations and several points to enjoy the serene view of the valley. Along with the nature walk, you can check out the local market for some handicrafts and local delicacies. 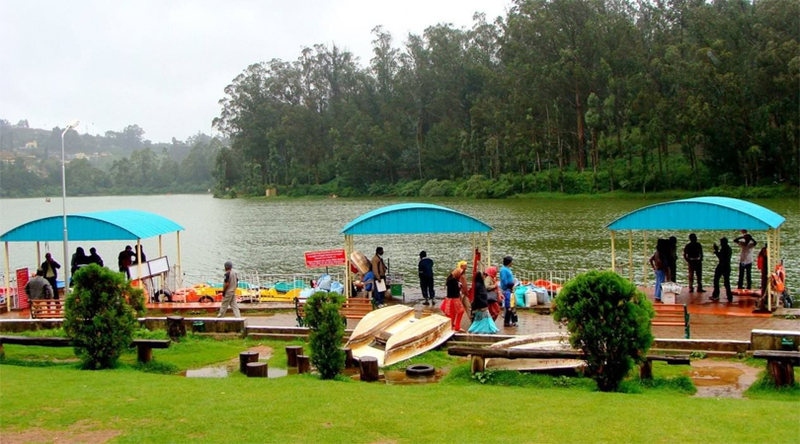 You can also go for a soothing boat ride on the Ooty Lake and enjoy the beautiful surroundings of the hills. 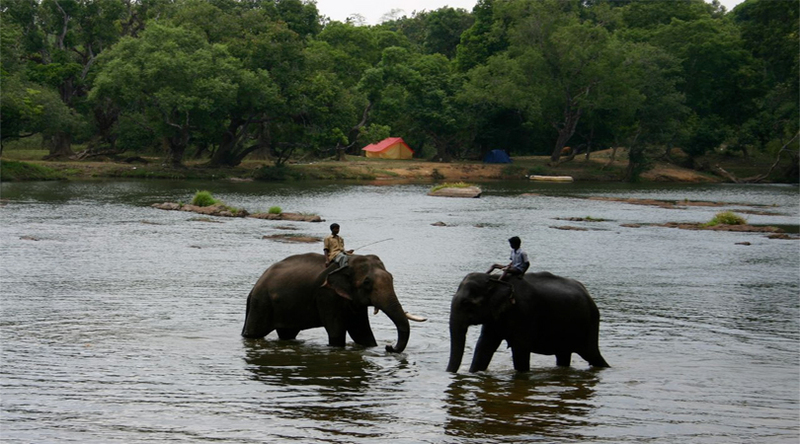 Coorg – Coorg is fantastic land known for its delighting coffee estates and amazing south Indian cuisine. With its stunning cover of lush green forests and plantation of oranges, tea and honey, this hill station will surely win your heart. The majority of plantations also offers lodging facilities with its beautiful home stays and resorts. With a calm lifestyle at the plantations, cool climate, undulating hills and clean surroundings, Coorg will make you tie a hammock and slowly swing away to the best sleep of your life. 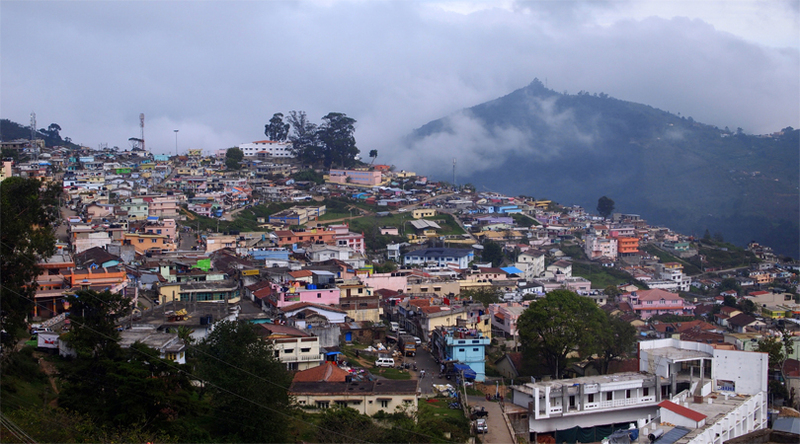 Kodaikanal – Famous for its homemade chocolates, cheese and cookies, this quaint hill station is also nicknamed as Kodai. Very popular among the working crowd of Bengaluru, the village/town lies at a distance of 405km. Not just the destination, but the entire road journey towards Kodaikanal is filled with some really fantastic sights to behold. Apart from the fascinating natural surroundings, Kodaikanal is also famous its hiking trails. In fact, the frequent visitors prefer going for a hike, which helps in finding new natural wonders, then going on an usual stroll of the local markets. 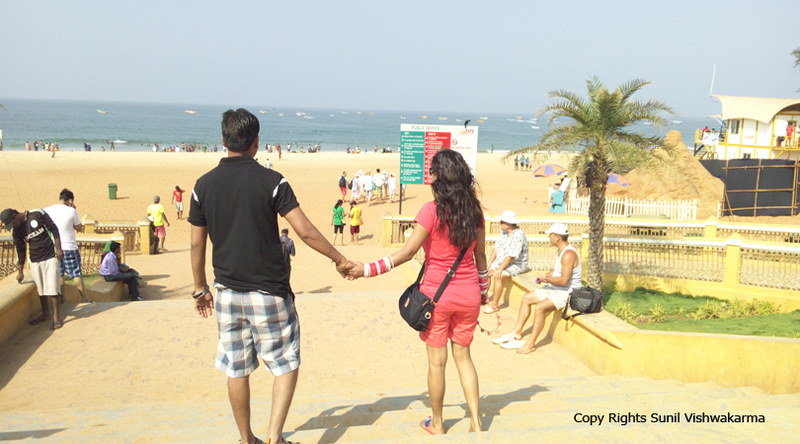 Goa – Goa becomes an obvious choice when it comes to weekend getaways from Bengaluru. Though its most sought destinations throughout the year, but during winter months, the footfall increases because of Christmas and New Year parties. Before embarking on a holiday to Goa, it’s always advisable to check your PNR prediction and flight details. Though train and air transport will always be there, a road trip to Goa always gives a whole new perspective to your trip, soothes your body and mind and brings you closer to the nature.